That would not be a good idea. The whole advantage of WindowsEmbedded over Windows7 is, that one does not has to copy everything to the HDD, but just what one wants. Had already read that tutorial. Is there no way to install directly into a vhd, like one can do in VirtualPC? Is there a way in the IBW, to select, drivers to include, the way one can select components? Is there no way to install directly into a vhd, like one can do in VirtualPC? Its also mentioned in that Tutorial, and Erwan described it in 1st post here. You can add & remove extra drivers later with DISM, or use ICE, or try Modify Drivers option in IBW. Sorry, completely missed that then. Where is that? I can't find it. All i see is 'detect drivers of machine' and 'use pqm file'. I do not want to know, how to add own drivers, but how to add Windows drivers, that for some reason do not get included automaticly with IBW. For instance, the Audio component does not include the USB-Audio driver. Can you run Tap.exe after attaching your USB device? Follow this Tutorial and its pics to find Modify Drivers select box. You just said above, WES7 keeps size down by installing drivers only for devices it found on your PC. 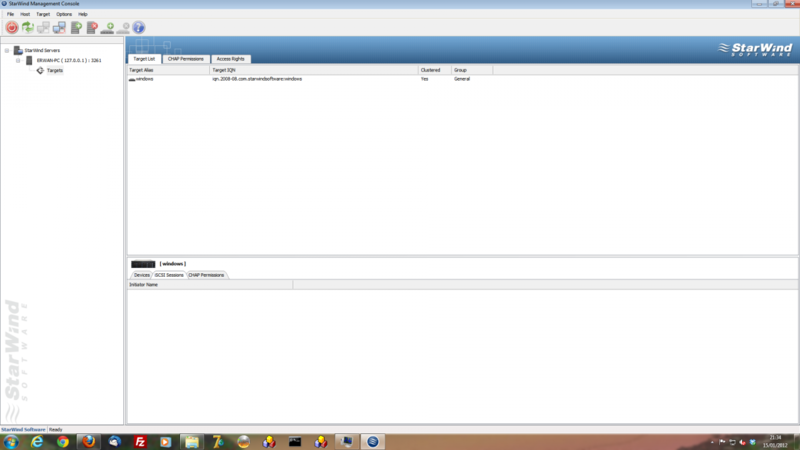 one host with vmware player and starwind target. 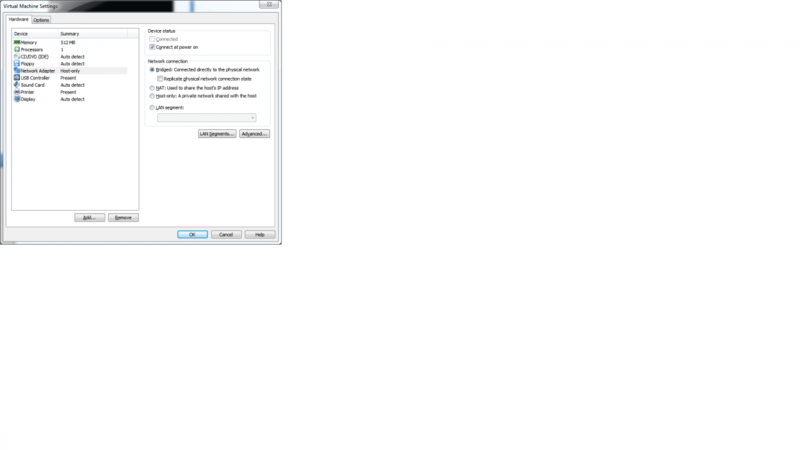 the vm guest has no disk and dvd points to my thinpc iso. the vm network card is set to bridged. install over iscsi goes fine. boot over iscsi goes fine. my scsi root path : "iscsi:192.168.1.100:tcp:3260:0:iqn.2008-08.com.starwindsoftware:windows"
1-in starwind target, add target with alias "windows", type harddisk, basic virtual, image file device, create new virtual disk, size 4096 MB, cache mode normal. note about this step : if you dont feel confortable with setting a dhcp / pxe, you can also create a floppy that will boot thru iscsi (the pointer above also explains how to do) or even (better) use the bios440.filename vmx parameter to point to a gpxe rom. I was wondering, if we can reproduce it on the same host with 2 (virtual?) cards without using a VM... Any thoughs? great thread! sambul61, are you still around? or does anyone know his blog URL? anyway, thanks for sharing all this info here guys! Ive just started working with w7 and I started directly with WES7 IBW after reading everything I could find about EWF. Ive been trying all kinds of installs to vhd and running into walls but this topic has addressed them all. Ive read all of sambul61's tutorials on the topic but this one has been the most helpful so far. for what I want to do, you guys have BTDT and make it easier for hobbyists like me to play around with this stuff. without you we would probably not have as much fun so thanks again. great thread! sambul61, are you still around? or does anyone know his blog URL? The blog NEVER existed (at least at the time sambul61 was member of the board). what other boards he post at? I mis Boot-Land.